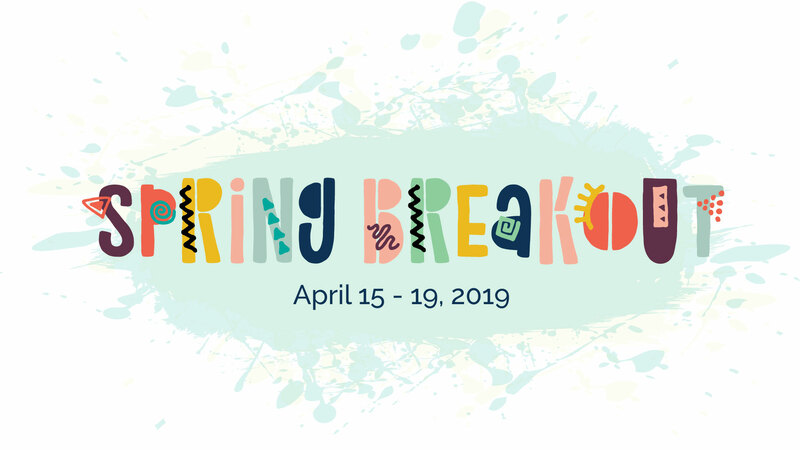 SUMA Spring Breakout offers fun, half-day art discussion and making experiences for K-6th grade Iron County students. Each day focuses on a different theme and includes age-appropriate, hands-on art projects inspired by artworks in our galleries and collections. The camp consists of two week-long sessions. The morning session, 9 -11 a.m., will be available for students in grades K - 2nd. Whereas, the afternoon session 2 - 4 p.m., will be geared toward grades 3rd - 6th. Registration for Spring Breakout is now open on Eventbrite. Tickets for Spring Breakout:Art Camp are $100 for non-members, and $75 for SUMA Members. Please email suma@suu.edu for discount information. SUMA and artsFUSION have teamed up to bring performing and visual arts to life for families in southern Utah. Family Days, formerly known as FANS, will offer activities for parents, children, and grandparents in our community to create together through visual arts. This program is free and open to the public. Families are welcome to drop in anytime between 2 and 4 p.m.
Join SUMA for a new collaborative program called Wonder Wednesdays, which includes several community partners! This new program is held in conjunction with early out Wednesdays for elementary schools in Iron County. Children accompanied by an adult can drop by anytime between 2-4 p.m. for make-and-take activities or self-guided programming at any of the following organizations: the Frontier Homestead State Park (first Wednesday), the Cedar City Library (second Wednesday), and the Frehner Museum of Natural History (fourth Wednesday). On third Wednesdays, SUMA will celebrate an artist’s birthday with an art activity and information about each artist. 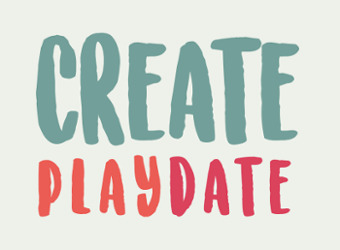 Create Playdate is for all preschool children (ages 3 to 5) and their parents. Each 45-minute creative playdate will begin with a story and end with hands-on creative activities in theatre, dance, music, or visual art. This program is free and open to the public. *Please note there will be no Create Playdate in March due to gallery rotations. For more information e-mail alisapetersen@suu.edu.